The terms cabinet and cupboard are almost synonymous. The truth is, they serve almost the same purposes with most people not being in a position to differentiate what is stored where. In that case, you won’t fail to find more people using a cabinet in place of a cupboard or referring to a cabinet as a cupboard. In the villages, for example, most people store their utensils in cabinets designed to look like cabinets. The truth is, there are a few differentiating details about a cabinet and a cupboard. The main difference that most people refer to is the presence of shelves in cabinets. The shelves are not present in cabinets although this is a loose but pertinent distinction. To shed more light on what makes a cabinet to be called so and a cupboard to be referred to as one, this post seeks to bring out the differences in detail. The term cabinet refers to a box-shaped piece of furniture or storage furniture with doors and / or drawers. It is usually used for storing miscellaneous items at home or in a workplace. While some cabinets are built to stand on their own, others can be inbuilt or mounted on a wall. The materials used to make them include wood and stainless steel and other synthetic materials. As for commercial grade cabinets that differ in the materials used, the names used are casegoods, casework, or case furniture. A cabinet is usually fitted with one or more doors on the front side. The doors are mounted with door hardware and a lock in most cases. Cabinets may be built in different versions. They can be built-in or free-standing depending on various aspects like the shape and area size where it is to be installed. A cupboard is sort of a closed piece of furniture used to display cookeries and other kitchen utensils mainly. Although the word was initially used to refer to open-shelved side tables for displaying dishwares like cups, saucers, and plates, the use of the term has gradually changed over time. The open cupboard initially had between one or three display tiers, and sometimes a drawer or multiple drawers were fitted to them. 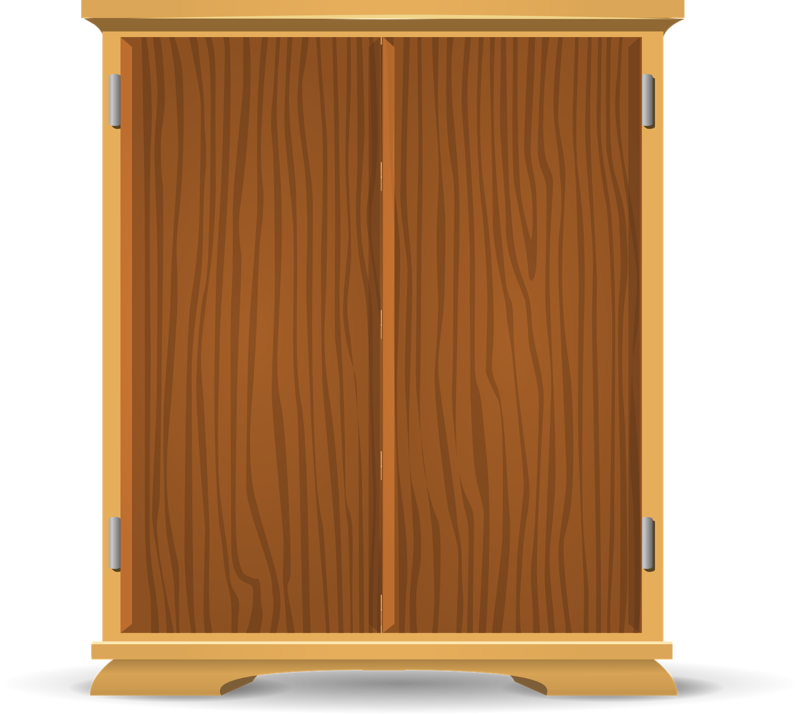 The term cupboard is also used in the UK English to refer to what the US English calls a closet. Airing cupboard: – this is a storage space that contains a water heater. The heater can be a boiler for central water heating or an immersion heater for hot running water. The shelves in such a cupboard are slatted to allow for maximum heat circulation. They are also positioned around or above the heater to provide for storage for clothing, typically toweling and linen. This allows air to circulate freely around the fabrics stored in there and prevent damping. Built-in cupboard: – this is a storage space that usually forms a component of the design of the area it is to be installed in. It is not a moveable or free-standing one and is not the same as a cabinet. Linen cupboard: – linen cupboards are enclosed recesses of a room and are used to store household linen like towels, sheets, and tablecloths. A cabinet can be defined as a storage unit that is either separate or built into a wall. A cupboard, on the other hand, refers to an enclosed storage space fitted with a door and is usually fitted with shelves. The cupboard is usually used to store food, cookery, and other unsightly things the owner does not want to expose. A cabinet is usually used to refer to a storage unit while a cupboard is used to specifically display plates, cups, and other flatware using doors with glass panes. Also, a cabinet can be multipurpose and can be used to store other things like pots and pans in lower shelves beneath a countertop. Cabinets are made with shelves while cupboards do not need removable shelves. They are made with glass pane doors. In yesteryears, cabinet makers used luxurious and precious exotic woods and metals with secretive crannies and nooks to provide hiding spaces for precious belongings and valuables. These were then used in high-ranking offices to safeguard documents. Cupboards, on the other hand, lacked such pizzazz. 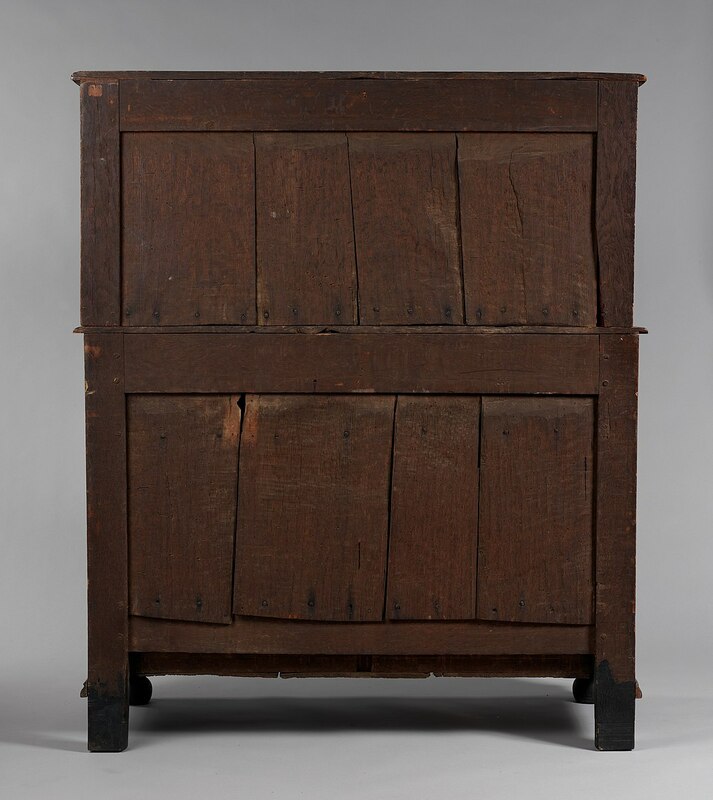 They were mainly made from simple materials and with simplistic designs used for making storage units for everyday items such as clothing and preserved goods. In recent years though, most makers have found it better to deviate from the age-old norms and are changing the materials used to make each for durability purposes. Clearly, a cabinet differs from a cupboard in different ways. Apart from the few points discussed above, there could also be other notable physical and usage differences depending on the area they are installed or the owners’ preferences. The post, however, serves the purpose of helping shed more light on each and their specific characteristics, setting them apart from each other and reducing the chances of interchanging one with the other. Sarah Brown. "Difference Between Cabinet and Cupboard." DifferenceBetween.net. 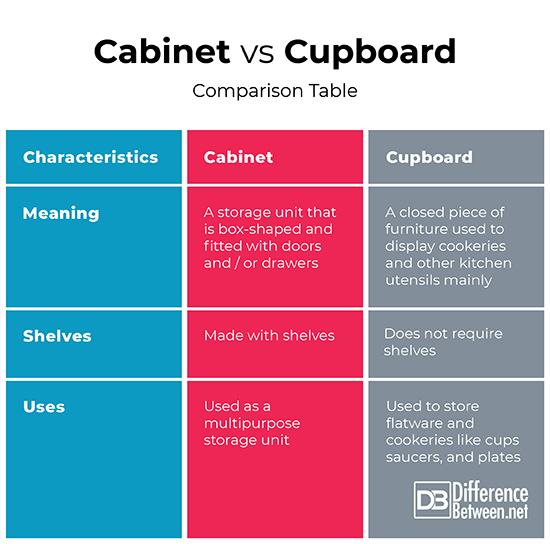 January 10, 2019 < http://www.differencebetween.net/miscellaneous/difference-between-a-cabinet-and-cupboard/ >. "The Differences Between Cabinets And Cupboards". Homeguides.Sfgate.Com, 2018, https://homeguides.sfgate.com/differences-between-cabinets-cupboards-94962.html. Accessed 4 Dec 2018.